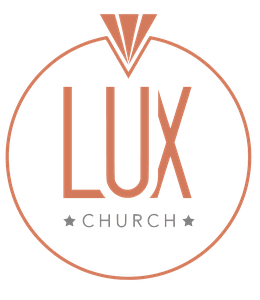 At LUX Church our kids (2 through 10 years old) experience safe, age-appropriate environments where they learn about Jesus in a creative and relevant way. We would love to see you and your family visit LUX Kids. Find the area marked for first-time families. There we will meet your family, check your child into our system, and then one of our volunteers will lead your child to their age-appropriate room. After Service: you will return to your child’s room and show your tag in order for your child to be released back to you. NOTE: Fill out an individual form for each of your children. Example: If you have three children, please submit three individual forms - one for each child. 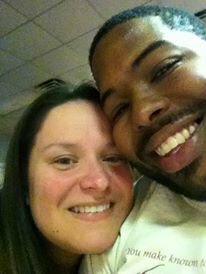 Pastors John & Marilynn Morton joined the LUX Church leadership team in 2015 as the Family Ministries Pastors. John and Marilyn Morton have a passion to see faith awakened in the hearts of each child. 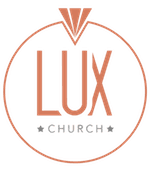 If you have further questions concerning our LUX Kids experience or visiting LUX Church with children, simply click the button below and get in touch with us!